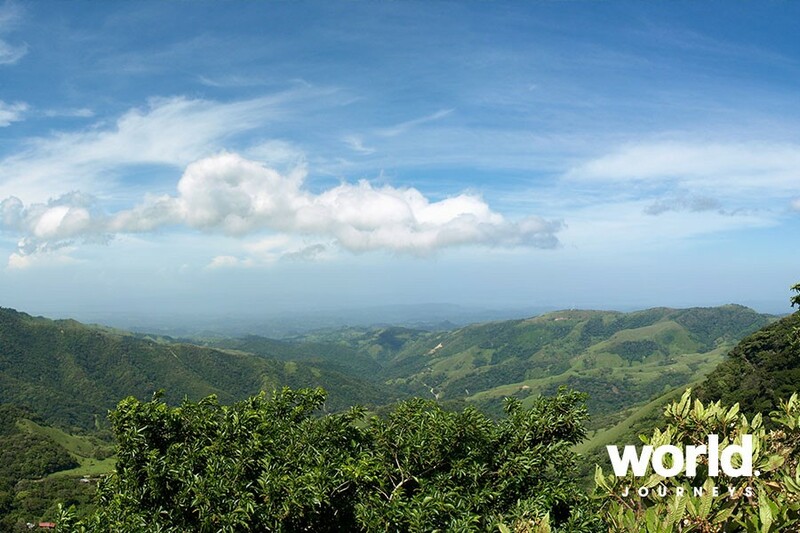 Enjoy pristine Caribbean coast where you can explore the beautiful beaches and rainforest fringed rivers and canals. 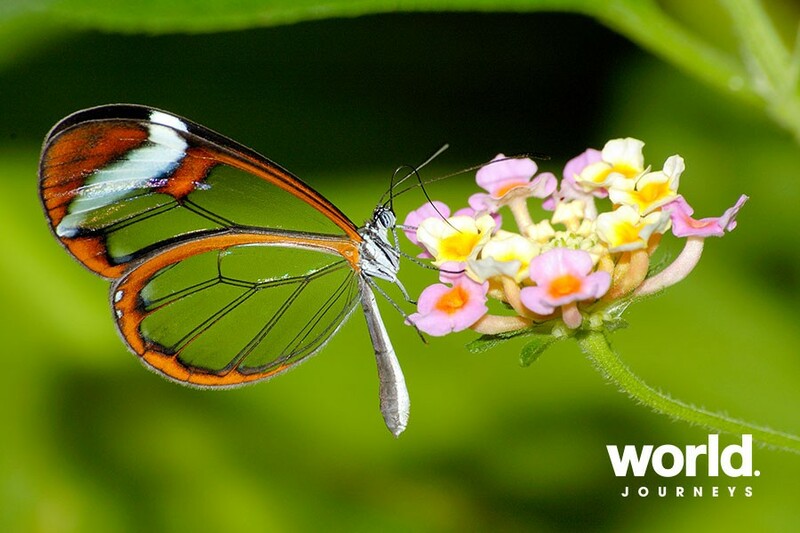 See verdant cloud forests ablaze with amazing plants, colourful birds and incredible animals. A highlight will be Arenal volcano, which periodically erupts, rumbling as it sends clouds of smoke and ash into the sky. 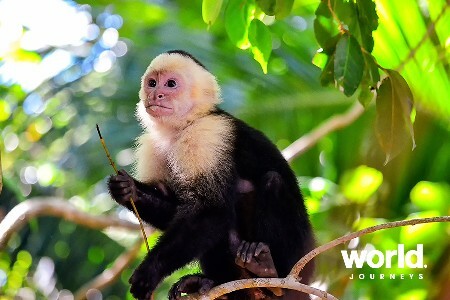 A beautiful land and eco-tourist's paradise, Costa Rica is a delight to visit. Day 1: San Jose You will be met and transferred to your hotel. Day 2: San Jose > Tortuguero National Park Transfer from San Jose via the verdant Braulio Carrilo National Park to the tropical Caribbean coast. 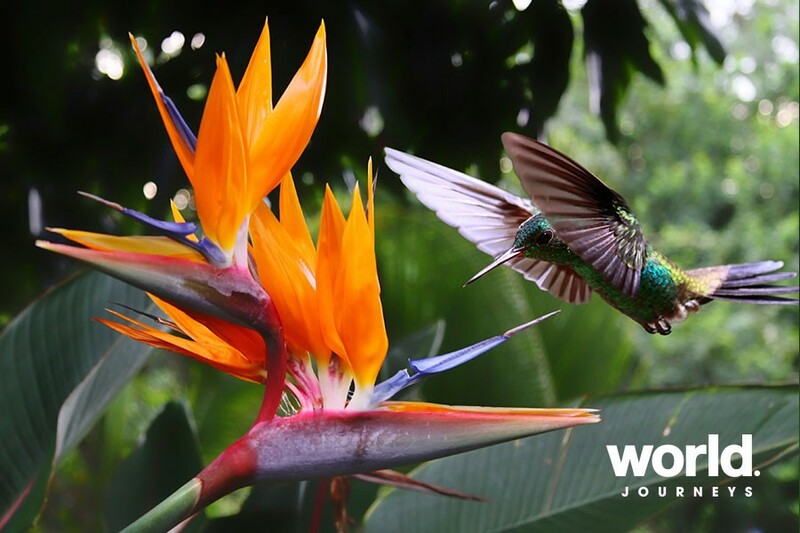 Cruise jungle fringed canals admiring the amazing flora, fauna and colourful birds on the way to your comfortable lodge which is only accessible by water. In the afternoon learn about the lifestyle and culture of the local people and also hear about the turtles that come to nest between July and September. 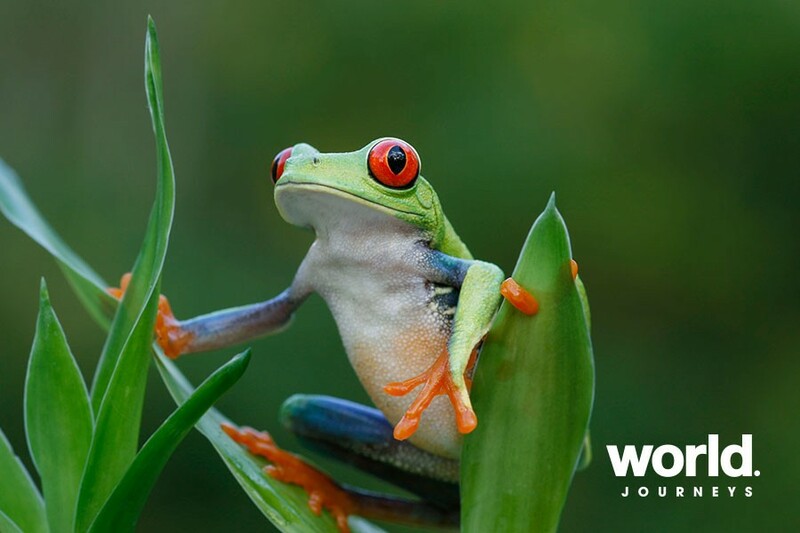 Day 3: Tortuguero National Park Hike through the rainforest or enjoy a boat ride on the canals. Marvel at the very rich bird and mammal life which abounds in this area. 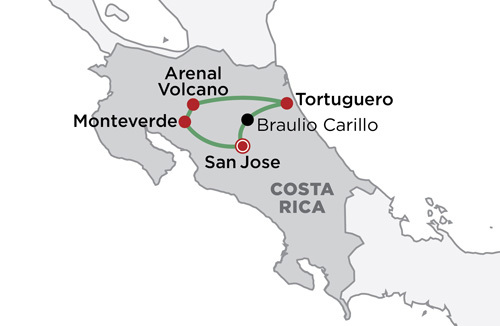 Day 4: Tortuguero National Park > Arenal Volcano Boat transfer then drive through beautiful scenery and rich agricultural countryside to the Arenal Volcano. Enjoy a dip in hot springs this evening. With luck, admire glowing magma near the crater after dark. 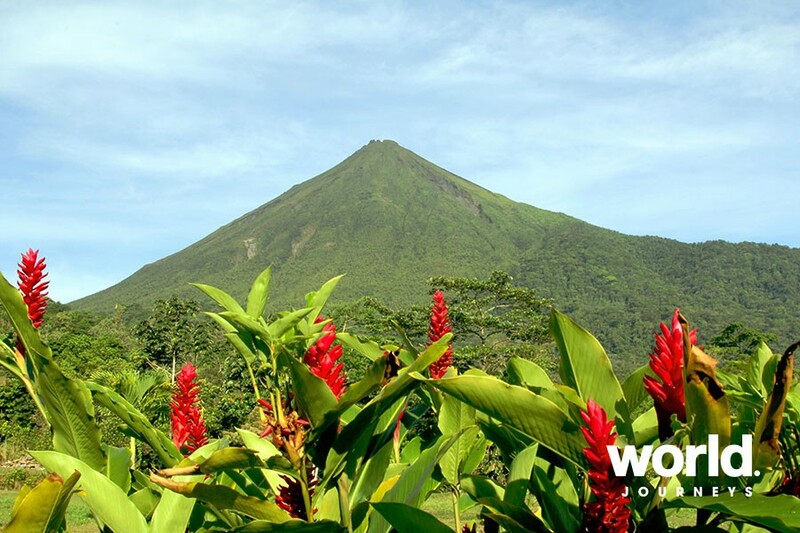 Day 5: Arenal Volcano Enjoy a variety of optional tour choices; from hiking, canopy walks or boat rides. Day 6: Arenal Volcano > Monteverde Cloud Forest Start with a beautiful lake crossing then drive into the mountains. This afternoon enjoy an interactive walk with a guide through mostly family run plantations including sugar cane, coffee, bananas, arracache, avocado and macadamia nut. You will also visit a Tilapia fish project and a small factory where you will see how the sugar cane is processed. 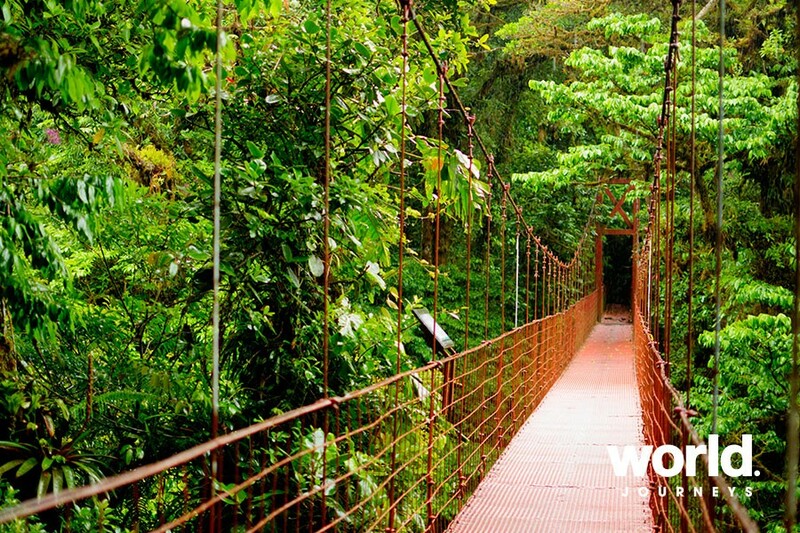 Day 7: Monteverde Cloud Forest Day free to enjoy a broad range of optional tours. Day 8: Monteverde Cloud Forest > San Jose Scenic transfer back to San Jose through a variety of mountains and valleys. 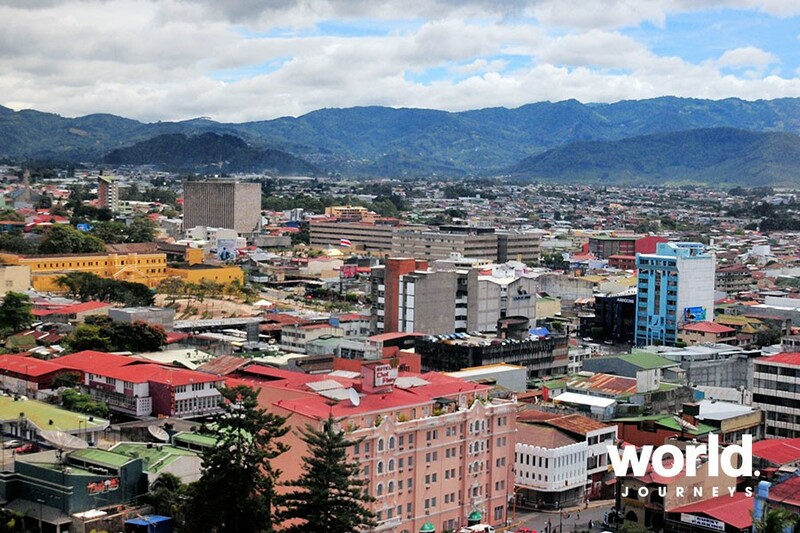 Day 9: Depart San Jose Transfer to the airport for departure or extend and enjoy a beach stay.